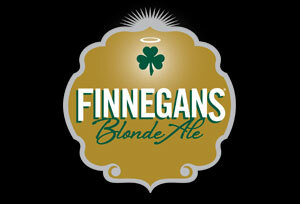 Finnegans is a brewing company based in Minneapolis, MN, founded in 2000. It is a for Profit S Corporation that donates 100% of its profits to its Finnegans Community Fund, a 501c3 organization. Most of the donations help to alleviate hunger in the states where Finnegans is sold. Because of their charitable mission and status, the company’s budget is limited. Therefore, Finnegans has to stretch its marketing dollars and rely on strategic partnerships with agencies and media vendors. To stretch the limited budget, Finnegans and their agency wanted to do an out of the box media execution that would bring extra attention and introduce their new limited release Finnegans Blonde Ale, only available in Minnesota, Wisconsin, South Dakota, and North Dakota. They targeted hip, socially conscious, craft ale beer drinking urbanites. 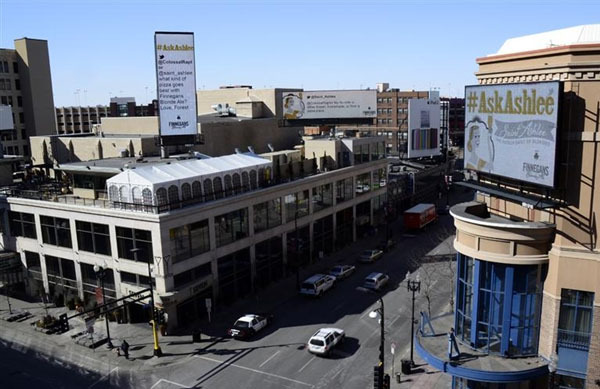 Finnegans chose a place-based OOH execution on five unique digital billboards in downtown Minneapolis. They wanted to take advantage of the new technology and couple it with the social media juggernaut Twitter. 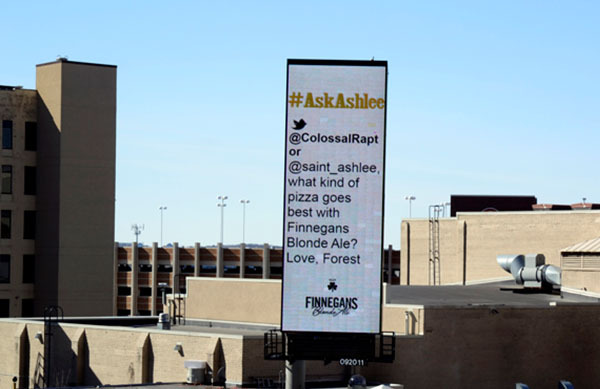 The campaign focused on a fictional mascot for Finnegan’s Blonde Ale, a blonde sprite named Saint Ashlee. 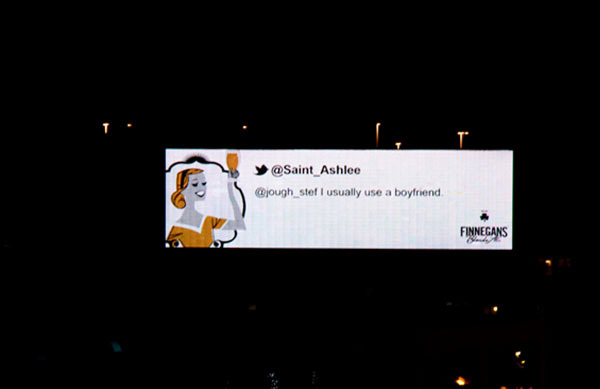 Consumers could tweet or direct message Saint Ashlee and she would respond on her Twitter feed, @Saint_Ashlee. The out of home vendor company facilitated this Twitter emulation. These humorous response tweets would then be broadcast on the digital billboards in a sequential order with a 3 billboard viewshed, so viewers on the street could make sense of them. 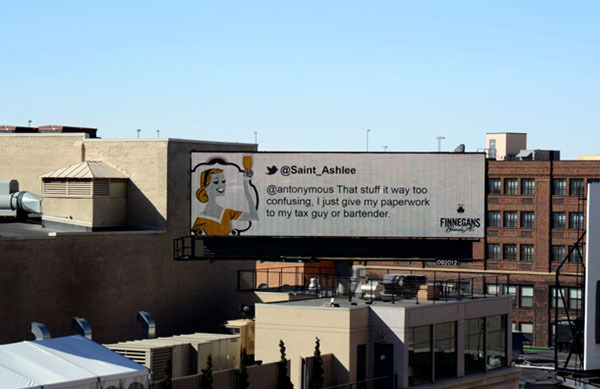 The other two digital signs broadcasted a strong branding message starring Saint Ashlee. Finnegans sold out of the product. Sales in Q1 were up 58% over previous year sales. Grew the @Saint_Ashlee account to 130 followers in the first week. Over 50 questions were submitted between the launch and St. Patrick’s Day.